It can be safely said that Jane Austen is one of the best-loved English authors of all time. Born December 16, 1775, Austen made a mark on the literary world with her romantic fiction set among the landed gentry in England. Interestingly, although she is one of the most popular and well-known authors, there is little known about her private life. There have been several books devoted to her life and work, however, including Becoming Jane Austen by Jon Hunter Spence, published in 2003. It details the early life of Austen and her relationships, based on correspondence between her and her sister, Cassandra. Austen was one of eight children born to parents Reverend James Austen and Cassandra Leigh Austen - both members of substantial gentry families. Jane, like her sister Cassandra, remained unmarried. 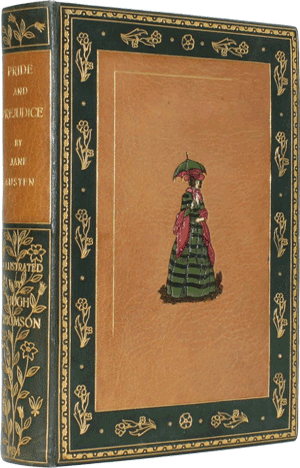 All the Austen children were literary with Jane being the most prolific. Her writing career began early when she wrote stories, poems and plays for her family's entertainment. These pieces of work, originally written between 1787 and 1793, now known as Juvenilia, were ultimately bound in three volumes. 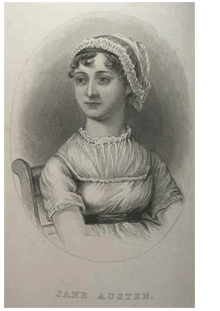 Jane Austen is most famously known for her six major novels: Sense and Sensibility, Pride and Prejudice, Mansfield Park, Emma, Northanger Abbey and Persuasion. However, there are several other novels and stories that were either started, abandoned or published posthumously. 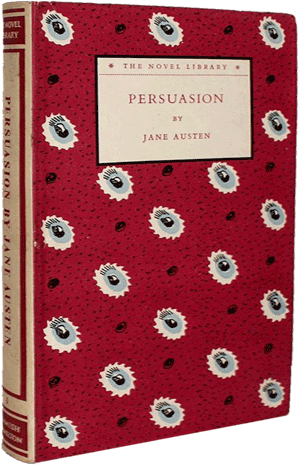 One of Austen's earliest works (excluding Juvenilia) was a short epistolary novel called Lady Susan. In 1796 Austen began a second novel, titled First Impressions. She completed the first draft when she was 21 and her father offered the manuscript to a publisher in London but was turned down. This novel later became Pride and Prejudice, and in 1813, publisher Thomas Egerton agreed to publish it and the novel was an immediate success. More impressively, Pride and Prejudice remains a beloved and relevant success today as well, found in curriculae, conversation and book clubs alike. Much of Pride and Prejudice's appeal is attributable to the character of Mr. Darcy. Thomas Egerton also published Sense and Sensibility and Mansfield Park. Austen's first published novel, Sense and Sensibility, centers on the experiences of two dissimilar sisters who undergo comparable experiences in the loss of the men they love. Many of the themes and focuses of the novel are clearly parallel to Lady Susan. With a cast of characters satirically drawn, Sense and Sensibility remains another classic example of Austen's skill. Arguably the most fun of all Austen's six published novels is Emma. Detailing the mishaps and misadventures of a young, would-be cupid in Regency-era England, Emma is full of cringe-worthy moments to set the readers' teeth on edge. And it's not unintentional - there is a famous Jane Austen quote that reads as follows: "I am going to take a heroine whom no one but myself will much like." And she does. Emma Woodhouse is so privileged, so self-congratulatory and so entitled, so convinced of her own goodness and importance, that it is impossible to take her seriously, let alone like her, for much of the book. Austen's writing skill, however, allows Emma to develop and grow under the reader's gaze, through experience, embarrassment and at last self-awareness, and in a flash, the reader comes to realize much of her negativity was merely the result of her youth. By the end of the novel, the reader cheers for Emma Woodhouse (and indeed for Mr. Knightley, as well). Emma is much beloved, by may ardent fans. Jane Austen died in 1817 at 41 from a mysterious ailment that as yet no one has truly identified. 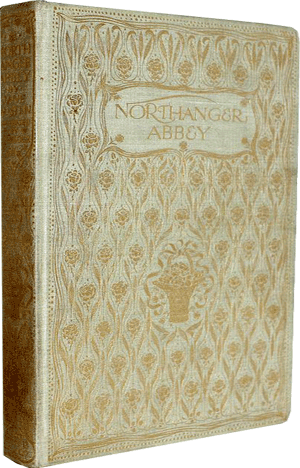 After her death, Jane's siblings arranged to have Persuasion and Northanger Abbey published as a set in December 1817. She is buried in Winchester Cathedral and her brother James composed the epitaph which mentions "extraordinary endowments of her mind" but not her writing. 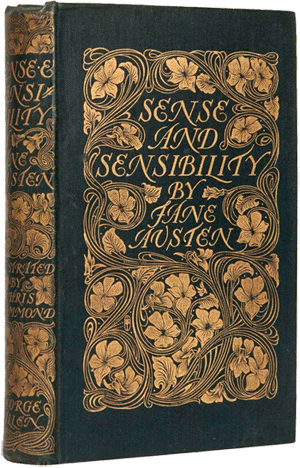 Though not the first novel she wrote, Sense and Sensibility was the first Jane Austen published - a book about the necessity of finding a workable middle ground between passion and reason. Elizabeth and her aristocratic suitor Fitzwilliam Darcy, two lovers in whom pride and prejudice must be overcome before love can bring the novel to its magnificent conclusion. 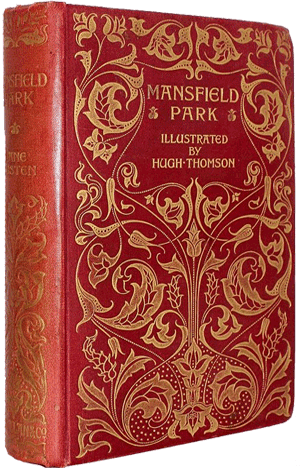 Mansfield Park is rife with adultery, betrayal, social ruin, & ruptured friendships. But this is a comedy, so there is also a requisite happy ending and plenty of Austen's patented gentle satire along the way. Beautiful, clever, rich-and single-Emma Woodhouse is perfectly content with her life and sees no need for either love or marriage. 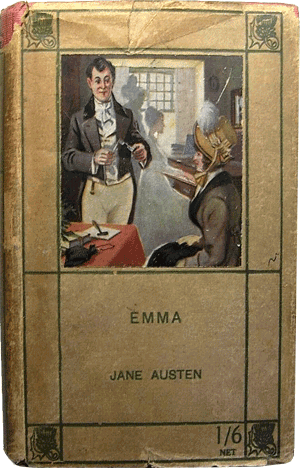 Emma is often seen as Jane Austen's most flawless work. Published posthumously, the novel revolves around the lives and love affair of Sir Walter Elliot, his daughters Elizabeth, Anne, and Mary, and various in-laws, friends, suitors, and other characters. Also published posthumously, and often referred to as Austen's Gothic parody, decrepit castles, locked rooms, mysterious chests, cryptic notes, and tyrannical fathers give the story an uncanny air. 10 Fascinating Facts About Jane Austen... In Costume! 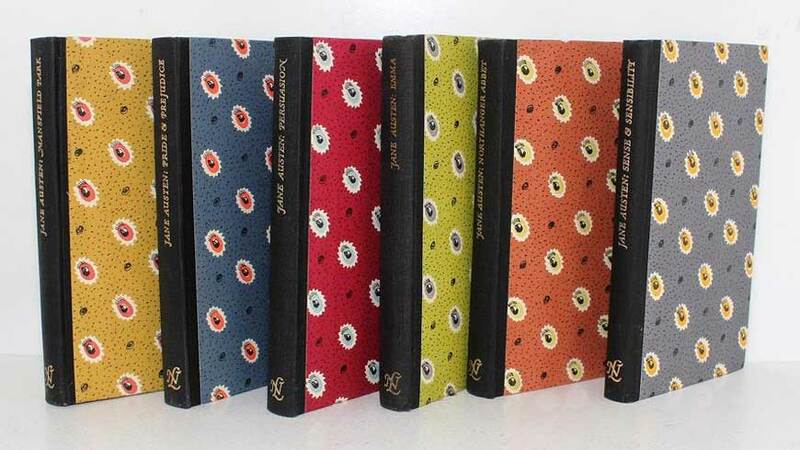 Which Jane Austen book is your favorite?